The Tyrant was bad, Nemesis is worse. 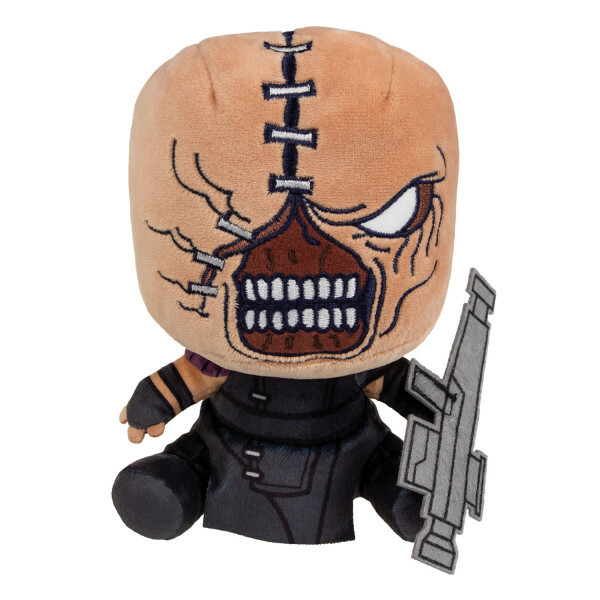 The nightmare of every Resident Evil player is now all tame and ready to be introduced to your Stubbins collection. There shouldn't be any problems as long as no other S.T.A.R.S. members are around. About 20cm tall and totally cuddly. Manufactured by Gaya Entertainment.